RBE (Research Based Education) with junior high school and high school students and development of research equipment with small companies. Soil is the base of crop production and since old times, humans have improved the yields and quality of crops by improving the hardness of the soil for crops, nutrient and mimcrobiota. However, the suitable soil is different depending on crops and the hardness of the soil and the amount of fertilizer vary, so it is difficult for anyone to produce the crops with uniform quality and this is a challenge in agricultural production. Without the limitation of soil , we could produce crops easily. If this could be possible, we could produce crops even in a place where there is not enough food and it could lead to a stable supply of food. So thinking, we started the “Future soil” project. Currently, we are conducting research to see if we can make a culture medium to replace the soil that is suitable for each crop by combining various materials such as biodegradable plastics. If we can successfully make “Future soil”, we can not only contribute to a stable supply of food, but also when humans go to space, we can contribute to growing various kinds of crops in space like growing them on earth. The “Future soil” project has only just begun. We think that we will have to promote the development of culture media combining various materials. If you agree with this project, or if you have materials which have availability, would you like to conduct research together with us? In today’s society, food is produced on the farmlands in rural areas and the suburbs and overpopulated areas of big cities represent a large percentage of consumption. There is a problem that while various agricultural products come and go from production areas to comsuming areas, transportation costs create pressure and nutrients like nitrogen source have become imbalanced according to lands. Humans have survived by continuing the sustainable agriculture, but today, we could not help following the agriculture system that requires a tremendous amount of energy to maintain sustainability. These are the potential challenges for the future food production. So, in this project, we are going to conduct research and development of the method that leads to the food production targeting every unused resource all over the world. In addition to the application to agriculture, livestock raising and fishery, we will make efforts for insect food that is expected to expand in the future and clean meat by cellular agriculture. If you agree with this project or if you have sources which have availability, would you like to create this project together with us? 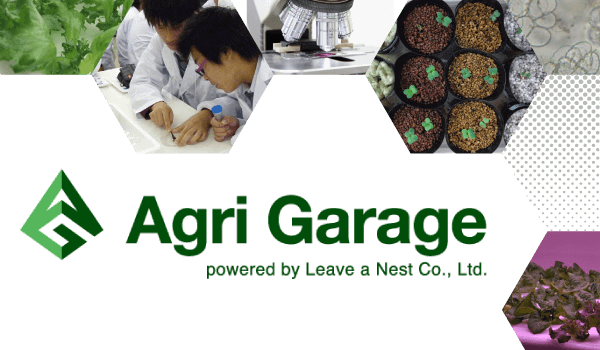 Agri Garage Laboratory will develop contracted services such as examination related to food production, prototype equipment that requires metal processing, verification in a lab-scale and verification in the field, making use of many years of knowledge by plant researchers and experience of operationg a plant factory and interaction with small companies. Aiming to maximize the potential of producers, we will make efforts to find solutions to challenges together with farmers and managers who have challenges for food production and researchers in the field of life science. Consultation about the plant factory and the examination of cultivation techniques. Consultation about research that requires verification in the fields such as farmland and greenhouses. We will conduct every kind of verification and research related to the development of food production by the plant factory. 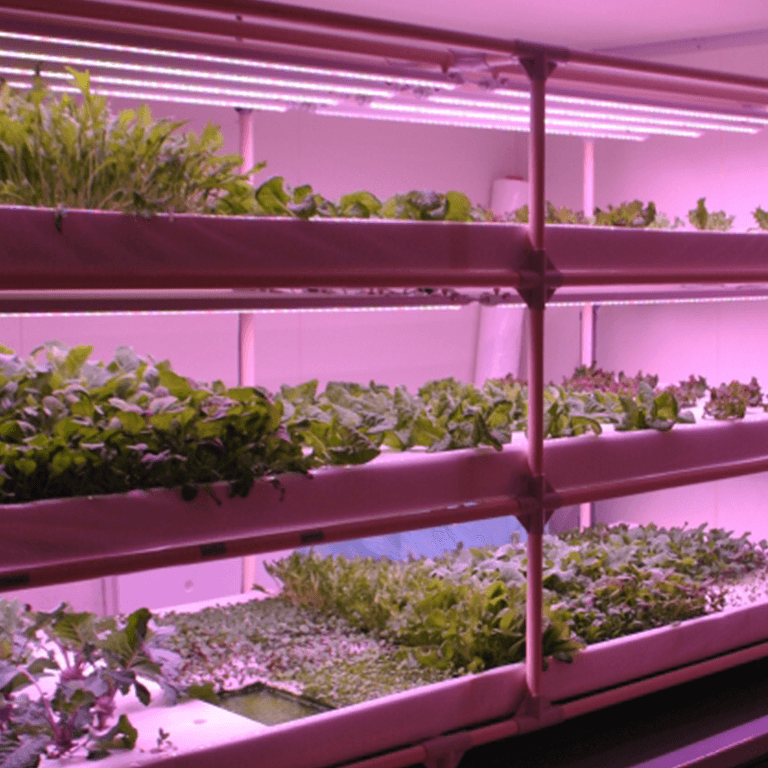 So far, we established the cultivation in a plant factory and produced vegetables worth the cost, but many of them were leaf vegetables such as lettuce and various herbs. However, as for many of the vegetables generally grown, we had challenges that we had not established the cultivation techniques in the plant factory or they were not worth the cost. Therefore, in Agri Garage Laboratory, we will work on the cultivation research of crops aiming at a development in thr plant factory. Also, in addition to production, we will work on the processing of products with powder processing at its center. Consultation about the powder processing and commercializing of grown crops. 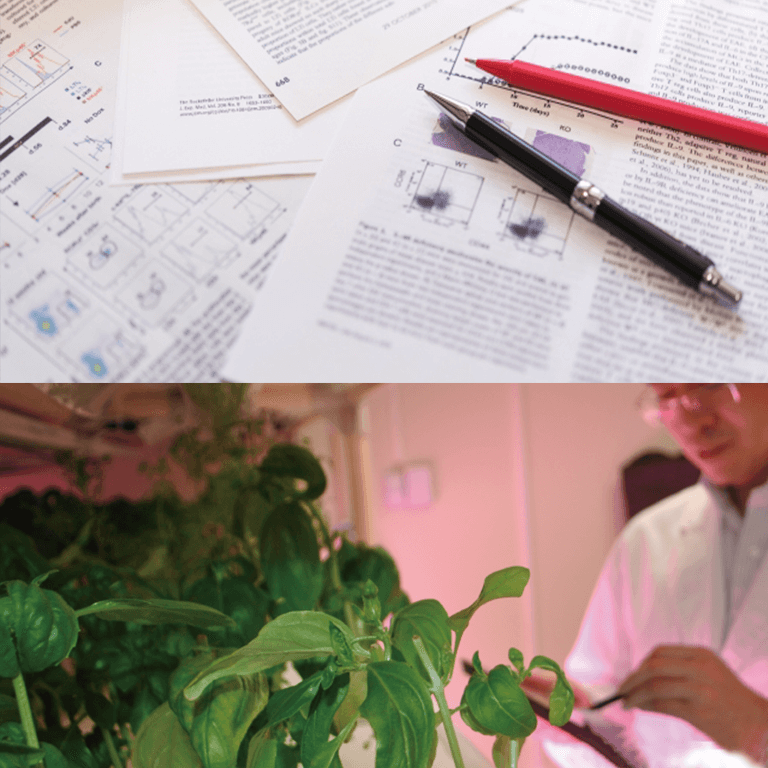 Profile: Education: Kyoto University Doctorial Course of Graduate School of Agriculture, Ph.D.(Agriculture). 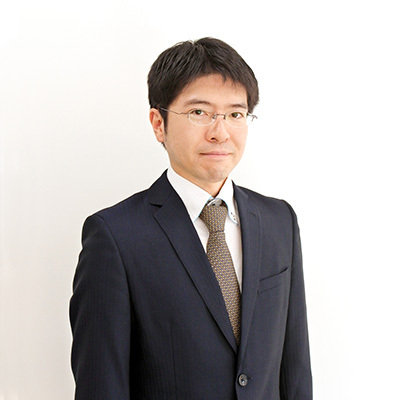 When he was in Graduate School, under the theme of “ Clarification of accumulation mechanism of secondary metabolite in citrus fruits”, he analyzed the function of biosythetic enzyme involved in the modification to improve the function of secondary metabolite and elucidated the dynamic state of production and accumulation inside plants of specific flavonoid compound. In Leave the Nest, based on his own knowledge of functional elements, he is going to work on cultivation research using the plant factory equipment and turn the plant factory business into a business model through development of processed products of grown vegetables. 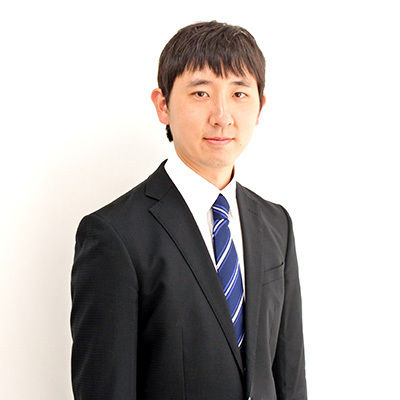 Profile: In Master and Doctorial couses in Tohoku University Graduate School of Agricultural Science, he conducted reseach under the theme of “Molecular genetic analysis of RT98 cytoplasmic male sterility”, and he identified the previously unexplained new fertility recovery gene and contributed the establishment of the foothold of growing hybrid rice. 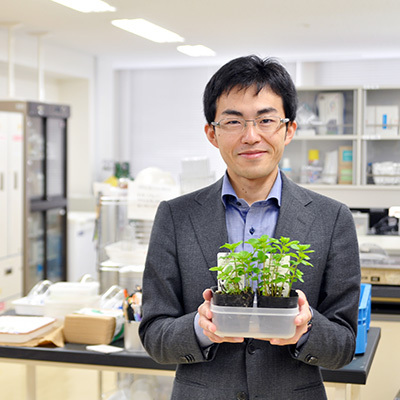 In Leave the Nest, utilizing his knowledge and know-how of genetic engineering, he is conducting research of cell culture that leads to future food. Currently, at Agri Garage Laboratory, he is widening the scope of creature from plants to animals and fungi , working on research that leads to recycling of resources and cellular agriculture and creating the value for new producers in the future. Renting the shop and warehouse of USE Co., Ltd., we opened Agri Garage Laboratory (now Agri Garage Laboratory Plant & Food Room). 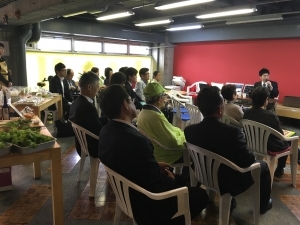 Press preview of Agri Garage Laboratory (now Agri Garage Laboratory Plant and Food Room)was held and “Sumida Vegetable” was introduced. We opened “ The front counter of cultivation research for farmers”. 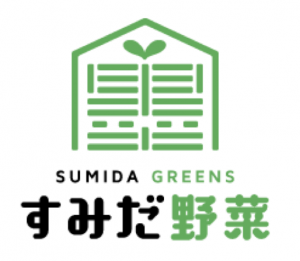 Logos for Sumida Vegetables were determined. We formed a business tie-up with KAKAXI, Inc known for farmland monitoring device, on agricultural data business. 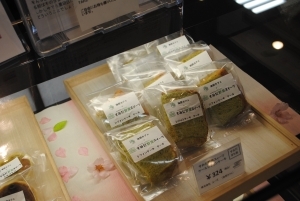 “Sumida Vegetable Sweets” applied jointly with Yuden Cafe, was certified in the Product Section of Sumida Modern 2016. We started the research of “Future Soil Project”. We started to scale out the vegetable production and drying and powderization business in the plant factory.